I’m thinking about how you can visit other times and places on the web, peeking through portals the way you peer through a cutout in the plywood surrounding a construction site. Here are fifteen visits I’ve made lately that I’d recommend. 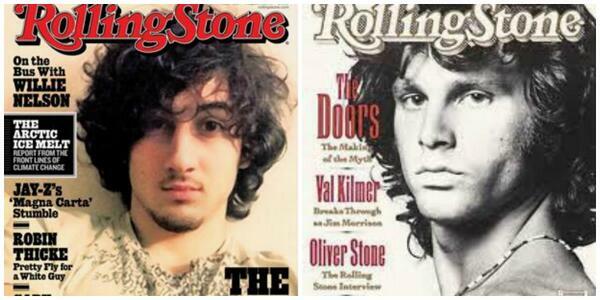 It was a mistake for Rolling Stone to make a rock star out of a creep. That doesn’t mean the article that goes with the picture is not good journalism. And don’t we want to know, don’t we have to know, what makes terrorists tick, in order to know how to combat the evil they do? If you don’t feel like patronizing Rolling Stone at the moment to read the piece, if you’re interested in long-form reportage on all kinds of subjects, from a history of the famous indie rock club Maxwell’s to a star 16-year-old pitcher in Japan, go to Longform.org, which reprints new and classic nonfiction from around the web. It sounds almost banal, but I guarantee that when you hook into The Evolution of Love Songs (1904-2007) you will not be able to quit. I’m waiting for part 2, 2008-2013. Up my alley, and I hope yours, a view of how the lives of American women changed over the 19th century through the art of the time. 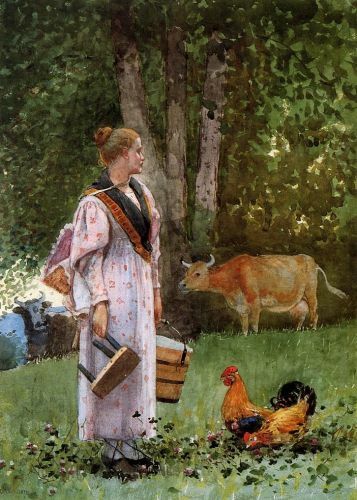 In particular, life on the farm, complete with Winslow Homerian milkmaids. There are so many food blogs. I like npr’s the salt. A view into a different world would include the minds of people who make Lego their personal idiom. 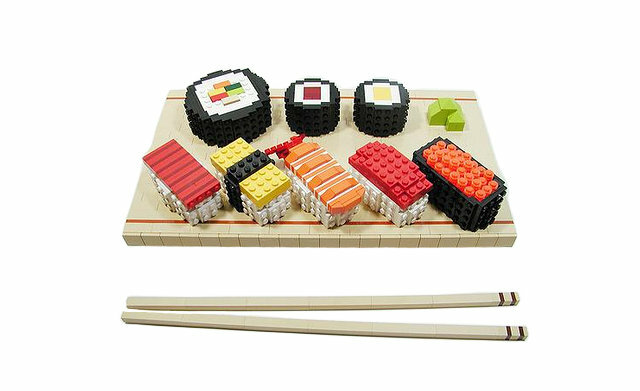 They do things like make plastic sushi and other amazing Lego food creations. I’m interested in the alternate lives of feral children, especially since my next novel Savage Girl describes all the trouble one can get into in Gilded Age New York. Like how do you participate in a refined dinner party when you’re accustomed to tearing meat apart with your fingers? Every now and then a contemporary wild child surfaces with an interesting story. 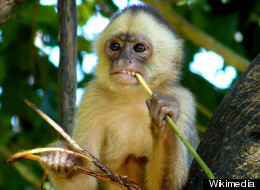 You can read about Marina Chapman, a British housewife who claims she was raised by monkeys in Colombia. Want to know about neolithic cooking? The Rambling Epicure tells you, and it starts with “one bucket wild spinach leaves.” The excellent food site gives you a recipe from Jane Le Besque’s cookbook, Un Soufflé de Pollen: Livre de Cuisine et de Peinture. A painter, Le Besque lives in the Pays de Gex in the foothills of the Jura mountains, and this is her “artistic vision” of primitive cuisine. 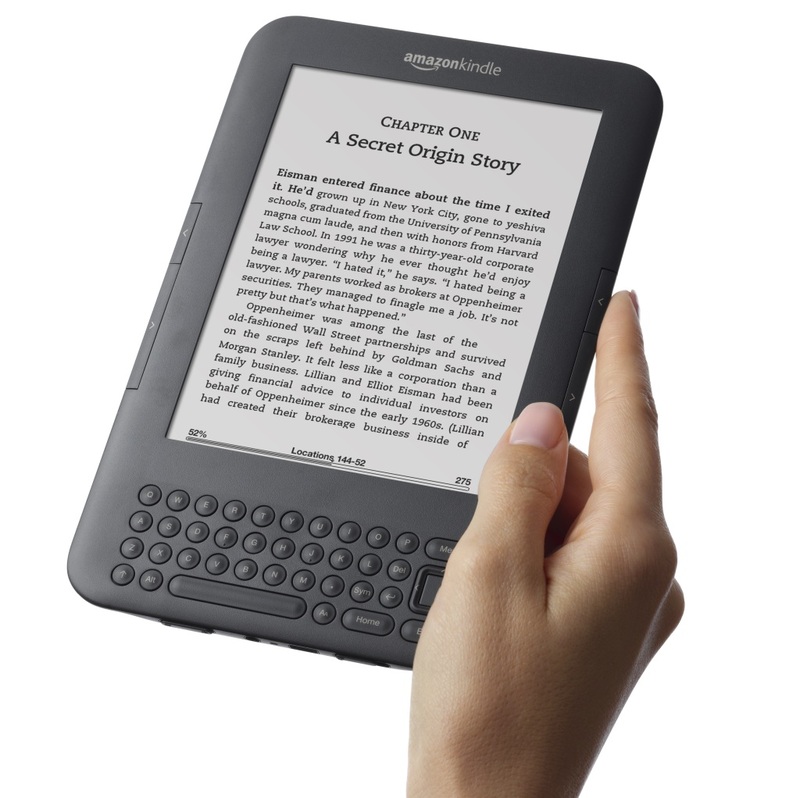 See how other people connect — passionately — with the past. Reenactors get their due with 36 photos from around the world. Here, actors and actresses from Iere Theatre Productions play the roles of indentured East Indian laborers and British constabulary police during a reenactment of the first arrival of East Indians to Trinidad and Tobago, on Nelson Island in the Gulf of Paria off the west coast of Trinidad. It’s not all about Gettsyburg, clearly. 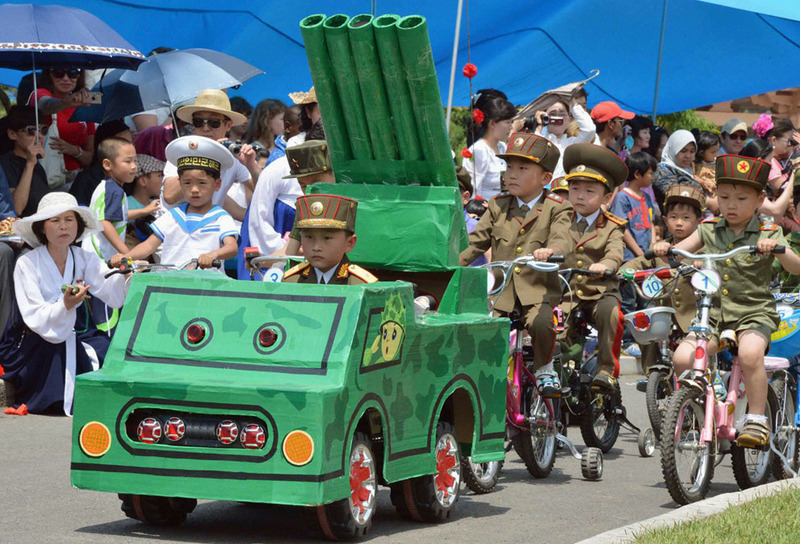 These children are taking part in a mock military parade at an amusement park in Pyongyang to mark International Children’s Day, in this photo taken on June 1, 2013. Okay, the squeamish should not tune in to “7 Bio-Artists Who Are Transforming the Fabric of Life Itself” at the site io9. It’s about how some provocative artists today deal with biotechnology. Working with scientists and engineers, these geniuses transform living tissue and even their own bodies into works of art. 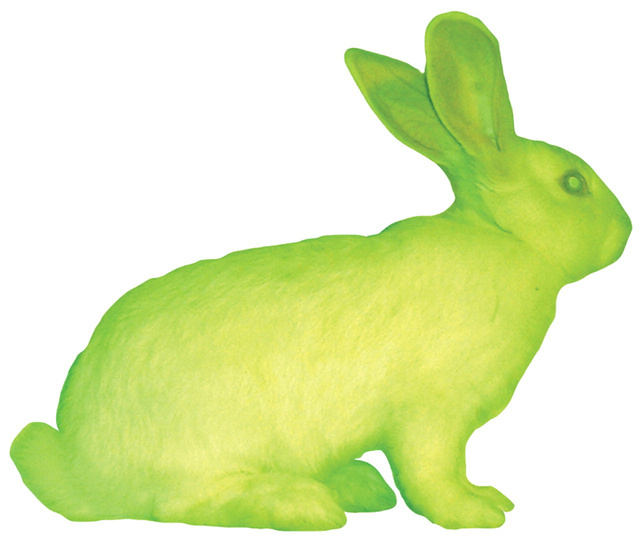 For example, Brazilian-American “transgenic artist” Eduardo Kac took a rabbit and implanted it with a Green Fluorescent Protein (GFP) found in jellyfish. When placed under a blue light, the rabbit glows an otherworldly hue. On the lighter side, see the longest domino chain in the world made of books: 2,131 of them. 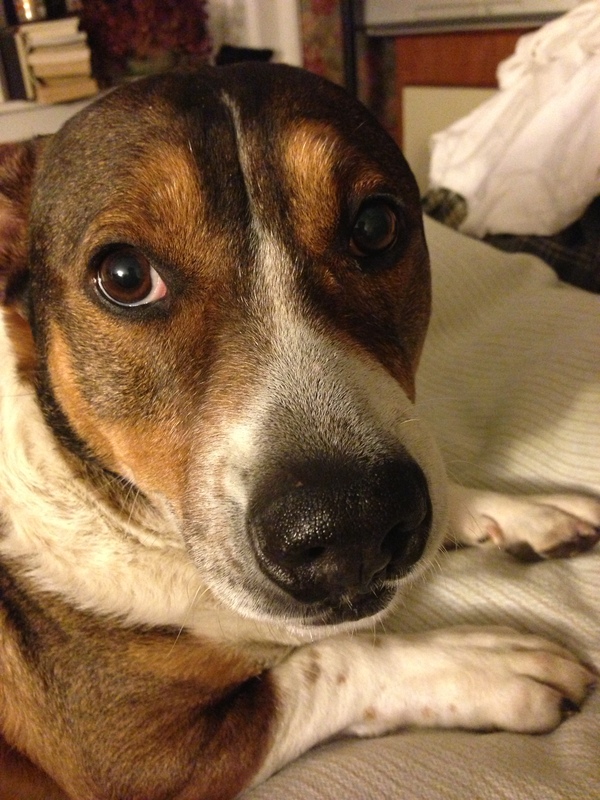 My dog is named a very modern Oliver. He looks exactly like his name. Medievalists.net has a well-researched piece on ancient pet names, such as dogs called Sturdy, Whitefoot, Hardy, Jakke, Bo and Terri, and a cat in England named Gyb – the short form of of Gilbert – or one named Mite, who prowled around Beaulieu Abbey in the 13th century, or Belaud, a grey cat belonging to Joachim du Bellay in the 16th century. Isabella d’Este owned a cat named Martino. I bet nobody died their animals green. 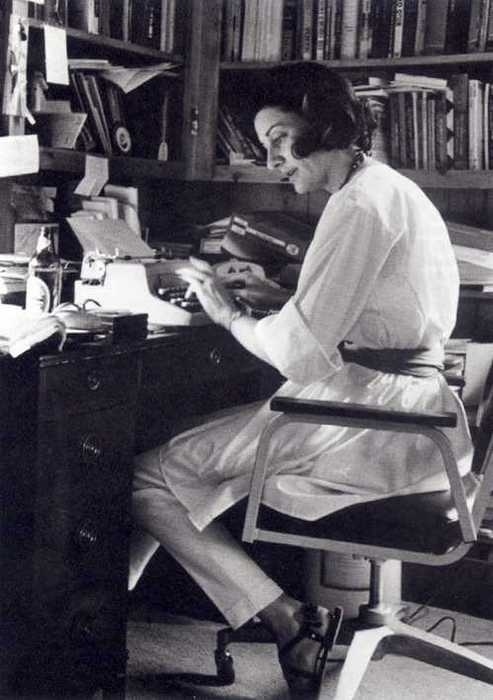 Buzzfeed has 16 noble photos of women writers at work, including a great one of Anne Sexton immersed in her craft. 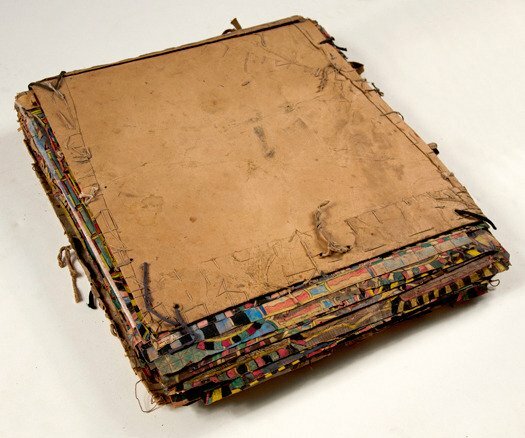 From MessyNessyChic.com, the story of an artist whose work was discovered in the trash 50 years after his death. This grouchy butcher by trade, an immigrant named Charles Dellschau, had secretly been busy assembling thousands of intricate drawings of flying machines, sewn together in homemade notebooks with shoelaces. 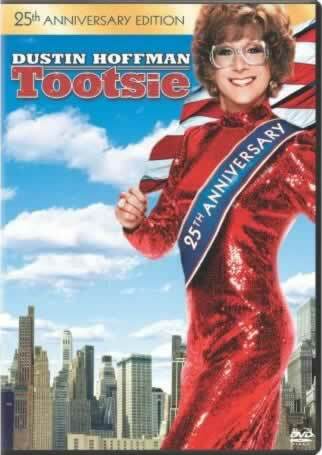 And for anyone who didn’t catch this when it went big on the web, Dustin Hoffman showed us his softer side in reminiscing about Tootsie and what playing a woman meant to him. The interview is a window into the psyche of someone whose brilliant work opened a window into a psyche we were lucky to see. I love lists; I will save this list … to relish it thoroughly tomorrow. (I need another evening to recover from Royal Baby Fever.) But THANK YOU! I don’t even see the resemblance to Morrison. I thought it was a good story, though. I don’t understand what the big deal is about Rolling Stone; they stopped being a pure Entertainment/Music Magazine Ages ago. They wrote a Story about a Terrorist, it wasn’t flattering, neither did they fool around with his genes to produce a resemblance or thoughts of Jim Morrison. It was good journalism, something that is extremely rare in the USA These days, seeing as the public demands stories tailored to their liking. The Story is the Story: Meet the Terrorist.